Managing your internal and external communication is often a difficult task. From customers to employees and potential leads, juggling many different conversations can be time-consuming and confusing. An SMS gateway can solve these troubles by bringing you a direct, reliable and universal communications channel. Delivering messages to your clients is one thing. But it’s important that you do so in a quick and timely manner. 90% of SMS messages are read within the first 3 minutes of being received. This ensures that your messages are heard when you need them to be. SMS software also makes creating and sending messages a quick and easy task. Using our simple web SMS platform, your business can write and send an SMS to thousands of contacts in just seconds. Advertising and other forms of consumer communication can be very costly in today’s competitive marketing world. In 2018, mobile ads will represent 72% of all US digital spend. But despite these numbers, your business communication doesn’t have to cost you an arm and a leg. With an online SMS platform, you can send SMS messages for just a few cents. These rates are a lot less than standard SMS prices offered by providers. Communicating through an SMS gateway also produces a substantial return on investment (ROI). Text messages boast an incredible click-through rate of 36%. 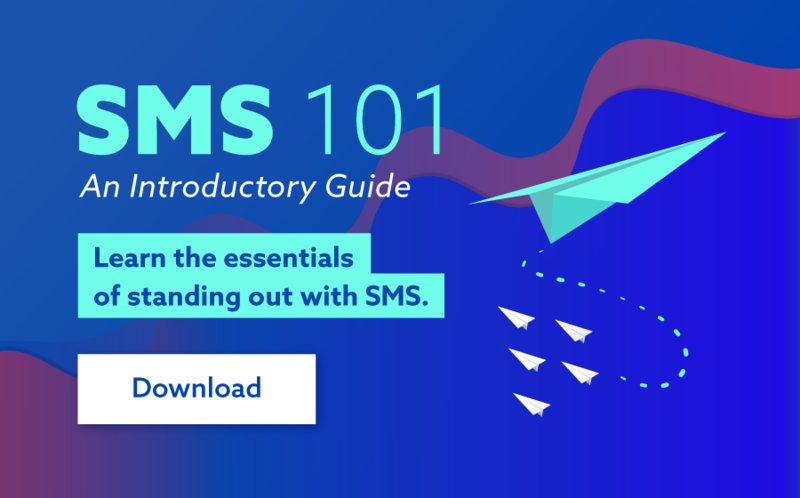 This makes SMS the perfect tool to link to your website, increase engagement or provide news and updates. Now over 25 years old, the SMS is one of the most reliable communication channels in the world. Email and mobile ads continue to struggle against spam filters and ad-blocking. Whereas, SMS remains a direct and consistent platform to communicate with stakeholders. SMS is also a reliable way to create a true two-way conversation. Text message response rates sit 8 times higher than email. This gives you peace-of-mind that your messages will help foster a relationship with customers. One of the reasons SMS is so effective is due to the widespread accessibility of mobile phones. There are currently 5.1 billion mobile users across the world, with penetration at an all-time high. Popular instant messaging services such as Facebook Messenger, WhatsApp and WeChat are blocked in many countries. 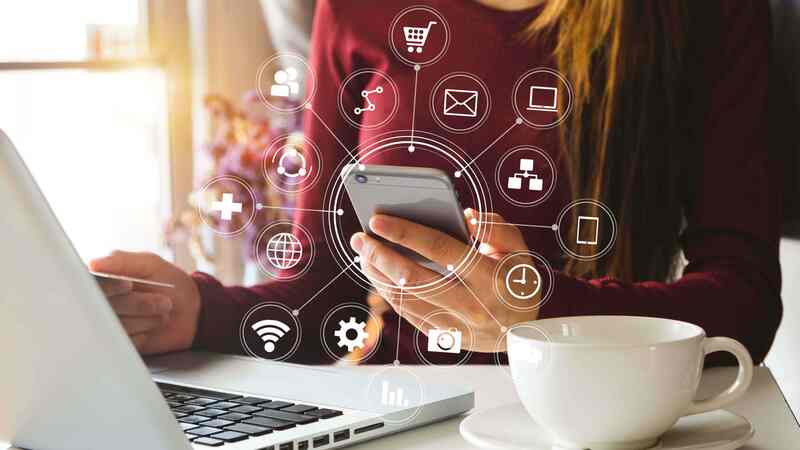 This makes an SMS gateway the ideal solution for connecting with consumers through their mobile devices. SMS services are also available on all mobile phones regardless of age or features. Every business uses different software and processes. Thankfully, SMS software can be integrated into these programs through API integration. This allows businesses to seamlessly introduce SMS into existing CRM tools and infrastructure. 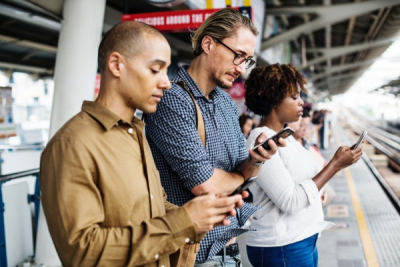 Connecting your internal processes to our SMS gateway lets you send messages from the comfort of your own software. We offer a number of different API options including REST, SMPP, HTTP and SOAP. It’s essential that businesses make the most of their communication channels. And an SMS gateway is the perfect way to do this. High accessibility and low in cost, SMS is the most efficient way to stay in touch with your employees and customers. To get connected with an SMS gateway, contact our 24/7 support team on 1300 883 400 or visit us at www.smsglobal.com.